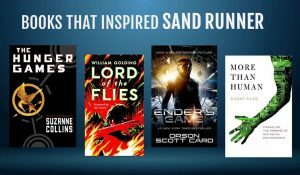 Here are links to three interviews I gave about Sand Runner. Enjoy! and up-cycled plastic car bumper cutouts. 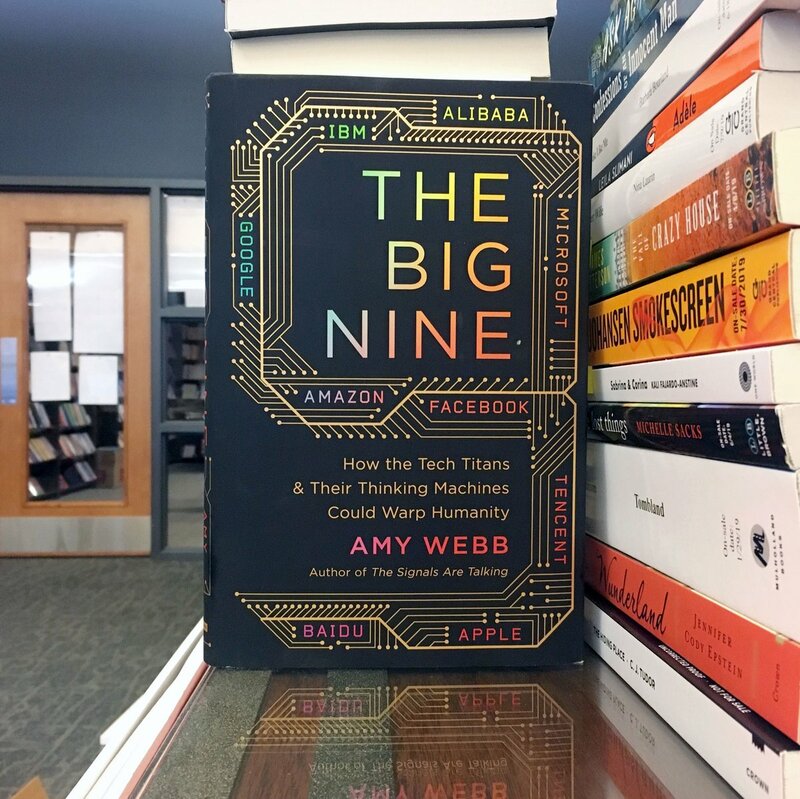 Thank you to Dylan Schleicher for this unbelievably nuanced review of The Big Nine. Your review doubles as important cultural criticism. I'm grateful! 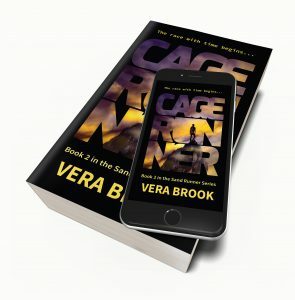 Connect with Vera on social media and never miss a new release!